Here is the easy way to see what tracking cookies a website is using. Chrome will display these cookies with two easy clicks. 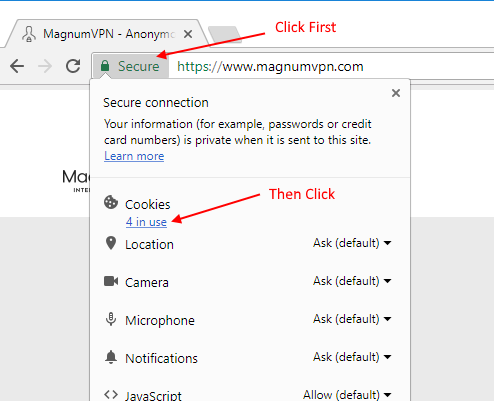 Click the site information icon in the address bar, if your connection is over HTTPS, then the icon will display a 'secure' label, otherwise it will be an 'i' enclosed in a circle. 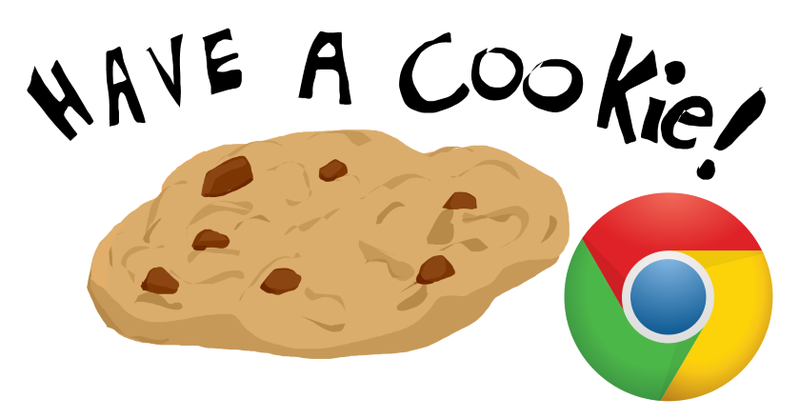 The fewer amount of tracking cookies the better your privacy. A completely private website will only have cookies listed on their domain, it won't load other cookies from other 3rd party tracking and analytics sites like Google, Facebook, Twitter.